Tired of the same old birthday party and theme party ideas. 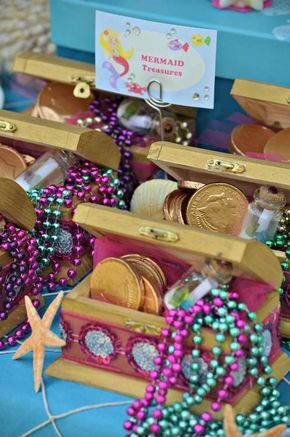 Why not give one of these fresh and unique theme party ideas a go for your next celebration. 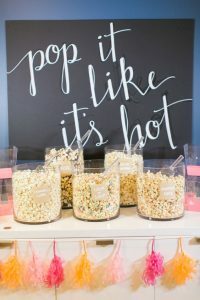 It doesn’t have to cost you an arm and a leg, just a little bit of creativity on your part and your guests young and old will love it! 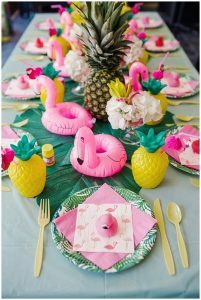 Flamingo & Pineapple Party : A great alternative to the Luau, this theme works great outdoors and in. Just add some inflatables to your table, tropical fruit and bright pastel décor for this fun festivity. Pancakes and Pyjamas : Perfect for sleepovers, make breakfast a late-night meal with this fun theme party idea. 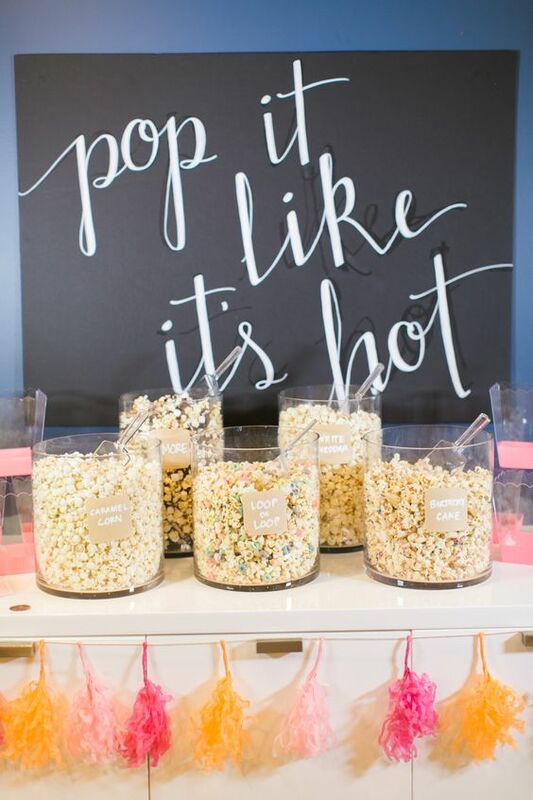 Great for teens and tweens, create a pancake and waffle station with all of your favourite toppings, add in some movies or a dance party to make your party complete. Under the Sea Mermaid Party : Get creative with buried treasure chests filled with chocolate coins and beads, seafood themed treats, seashell and pearl décor in purple and turquoise colours. Your little darlings will be delighted. 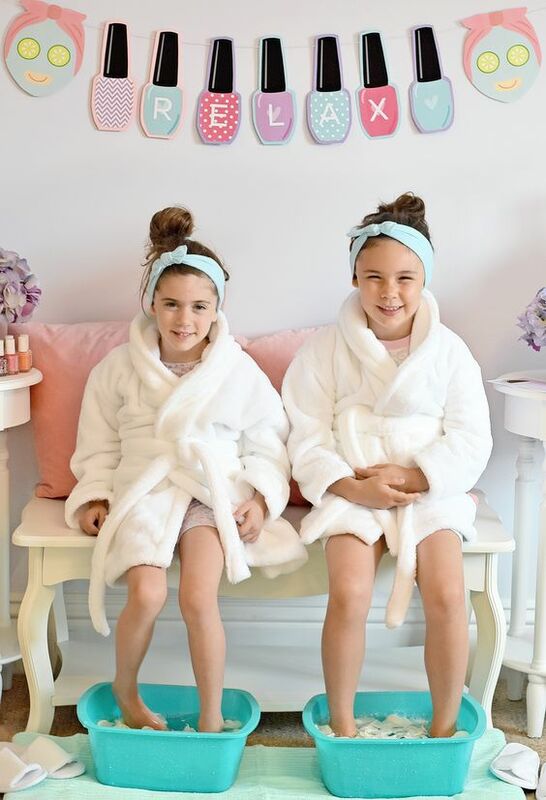 Host a Spa Day for Kids : Great for kids of all ages, but especially teens and tweens. Break out the face masks, bath bombs and nail polish! Offer up healthy snacks, smoothies and herbal teas, this theme is all the new-age! 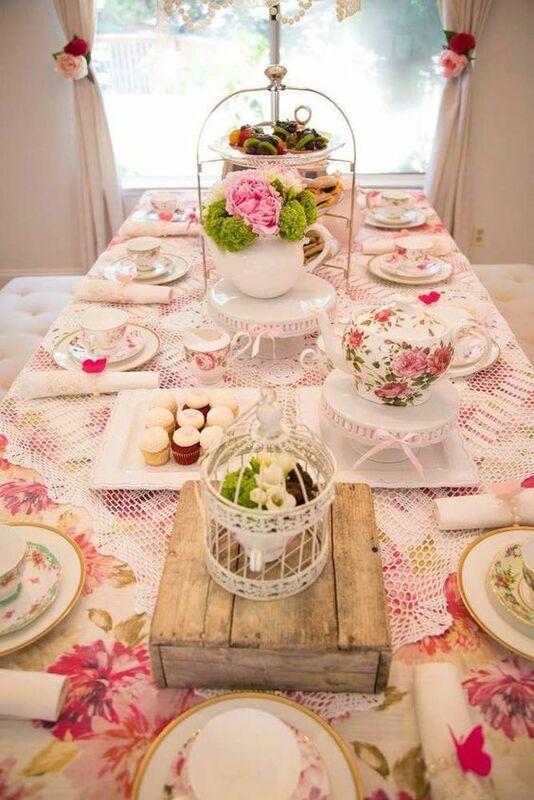 Tea Party for Tweens : Dust all your tea sets and fine bone china and set a table with fine linens. 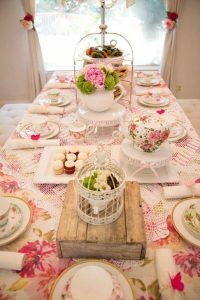 Serve up tiny tea sandwiches, pastries and bite sized treats with pink lemonade or iced tea. Host your party in the garden for a memorable setting, fitting for even a queen. Troll Party: Everything old is new again, and Trolls are known for throwing an awesome party. 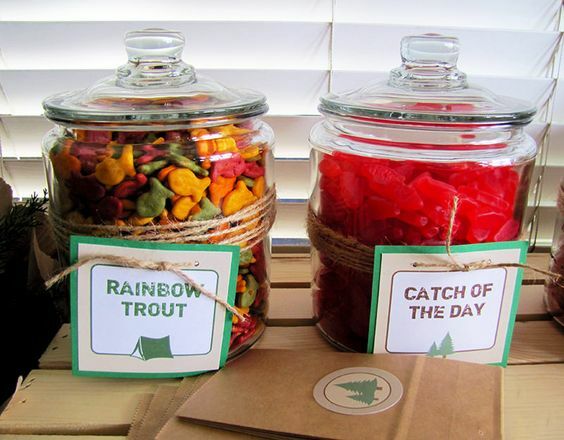 Tie in their rainbow colours into your décor and food and don’t forget the glitter! Gone Fishing : What better theme party for your little outdoors man/woman. Tackle this theme with some edible bait like worms-n-dirt, set up fishing rods and nets in a kiddy pool and offer up snacks in tackle boxes. 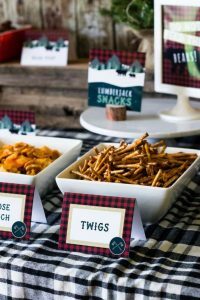 Lumberjack Party : With red and black checkerboard table linens, some rustic décor and good eats, this theme will delight your guests. Tie in some fun lumberjack games to make this party complete. 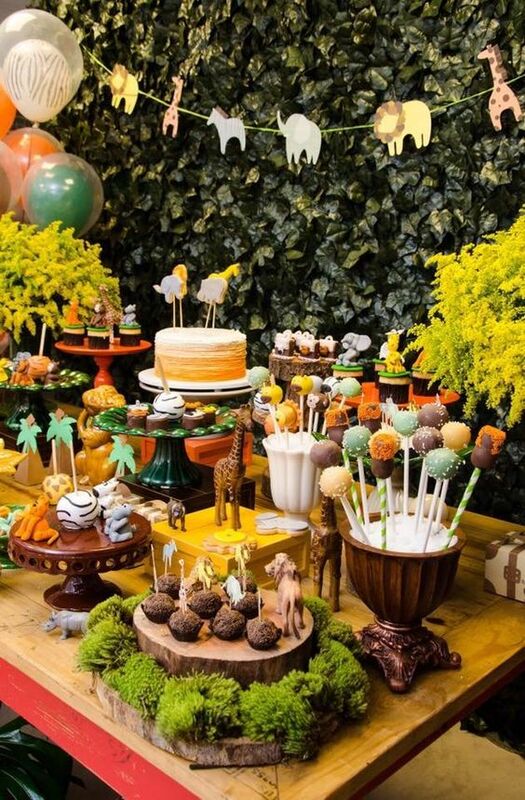 Safari Party : Perfect for kids of all ages, bring out their wild side with this fun theme idea. Use jungle theme décor colours like green, brown and yellow or an animal print theme for your table. Have a face painter or balloon twister on hand to create jungle animal faces/animals. 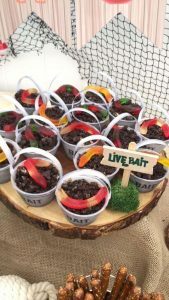 Camping Party: Overnight or for just a few hours, this camping theme is sure to be a hit. Have a small camp fire where the kids can make smores or just make them in the oven. Sing camp songs or tell stories around a fake fire.